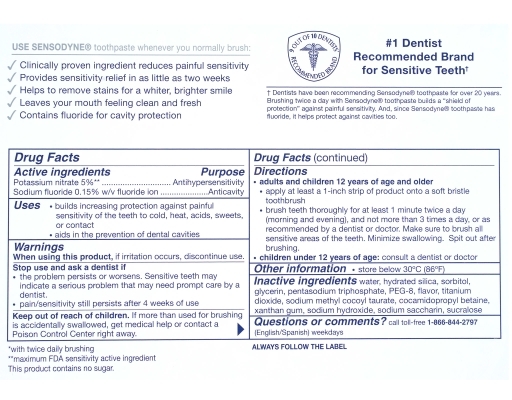 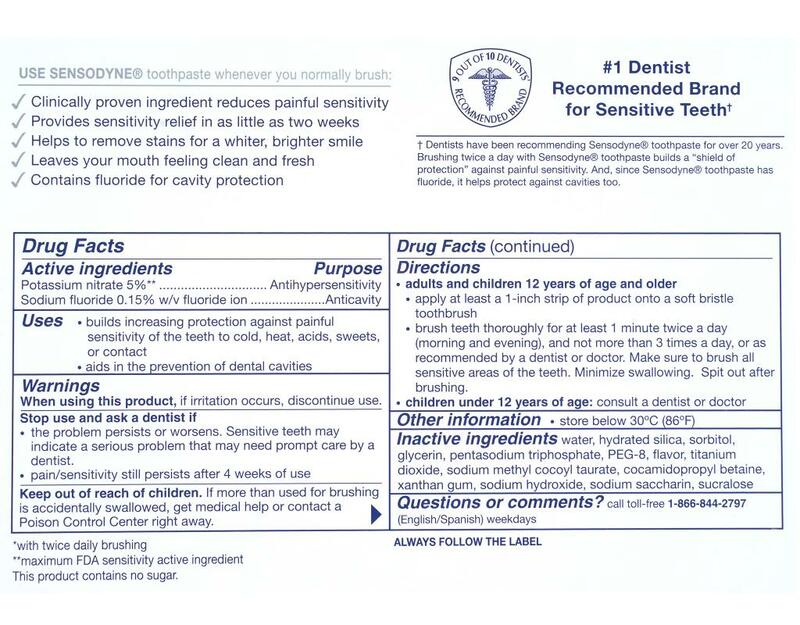 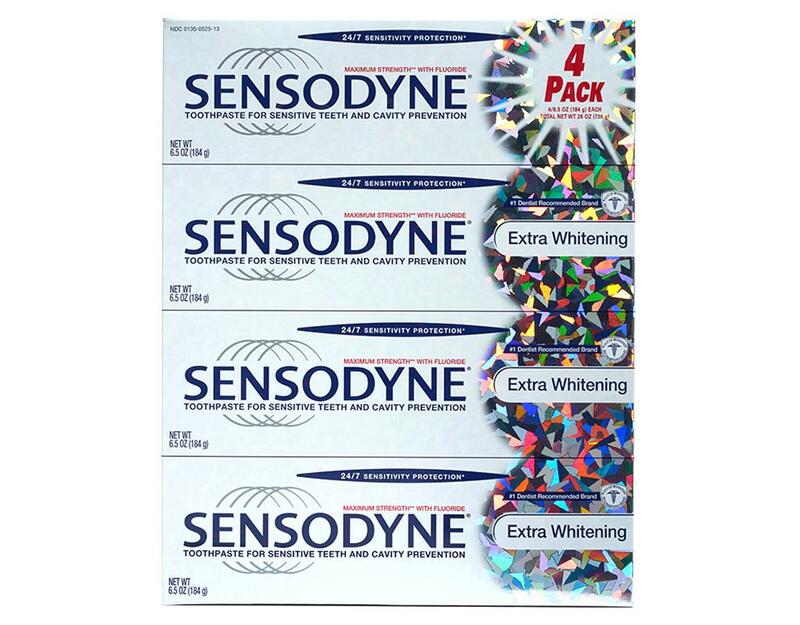 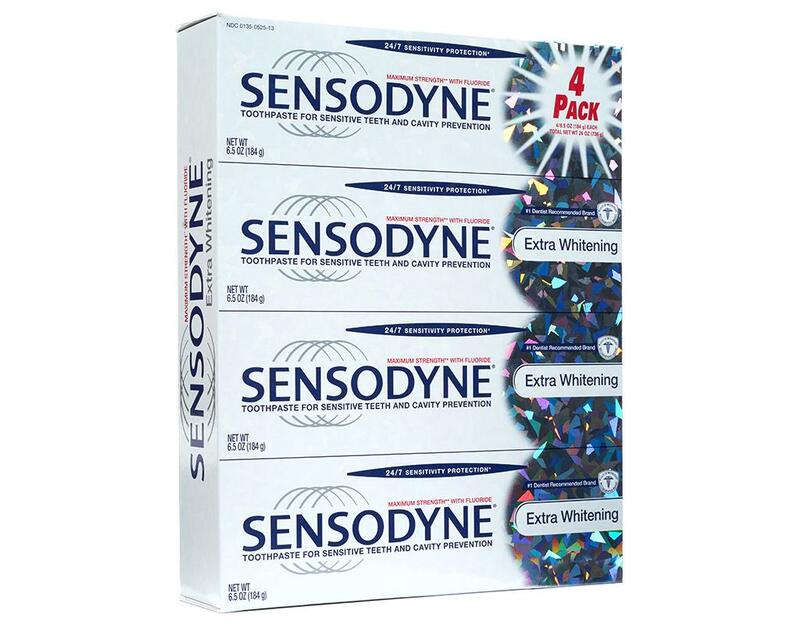 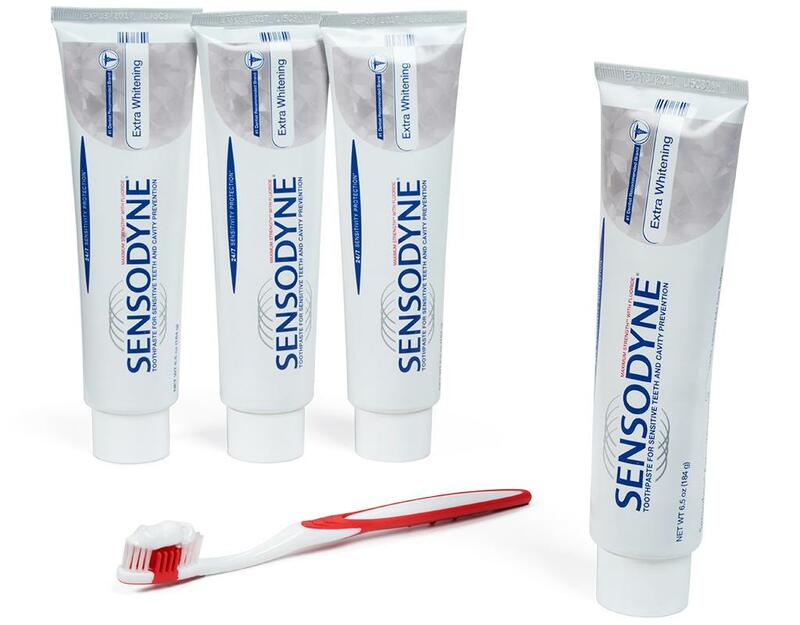 The #1 selling toothpaste for sensitive teeth in the U.S., Sensodyne Extra Whitening toothpaste breaks up stains to get your teeth whiter. 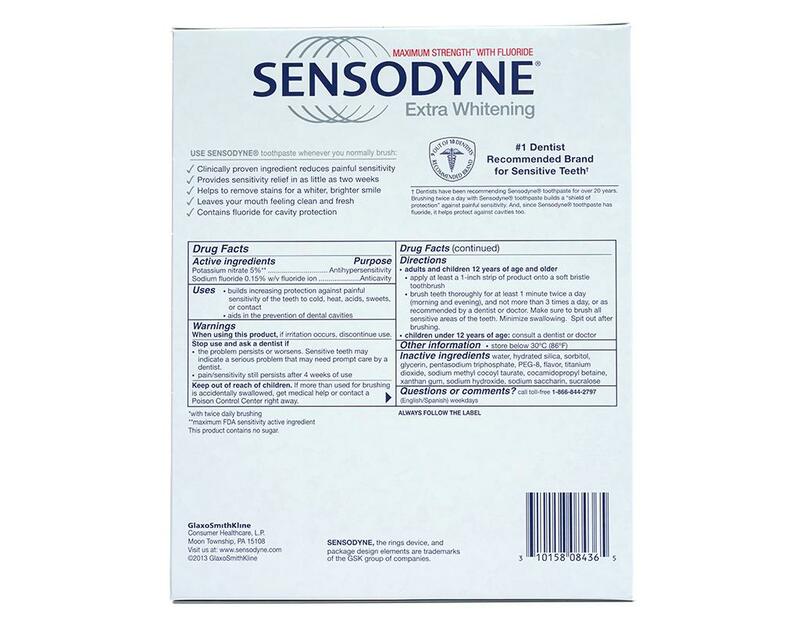 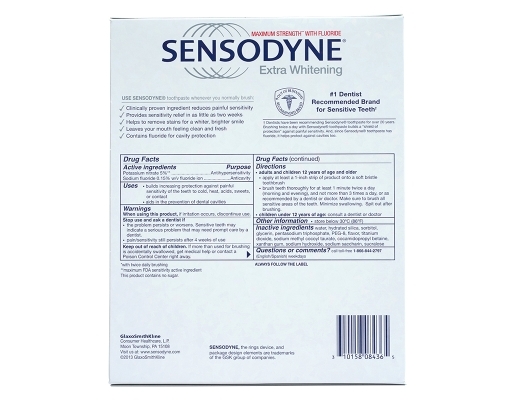 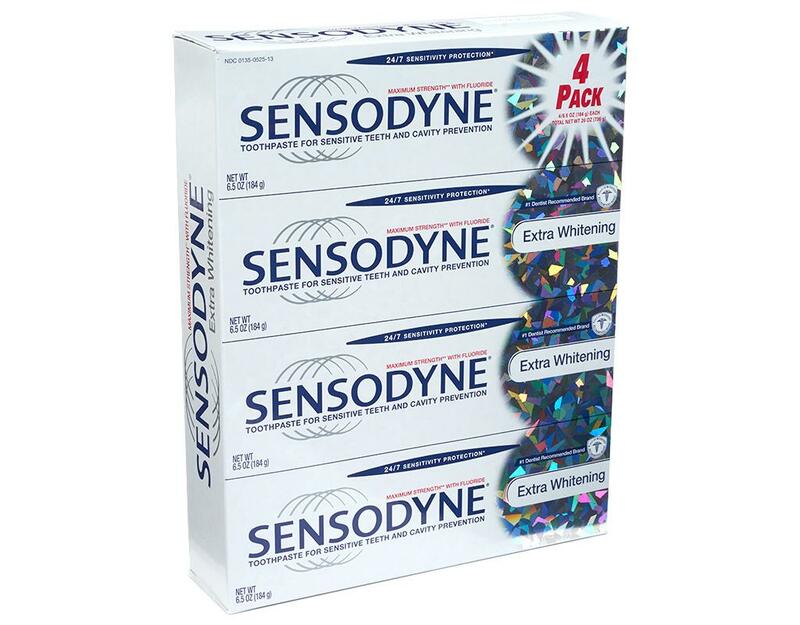 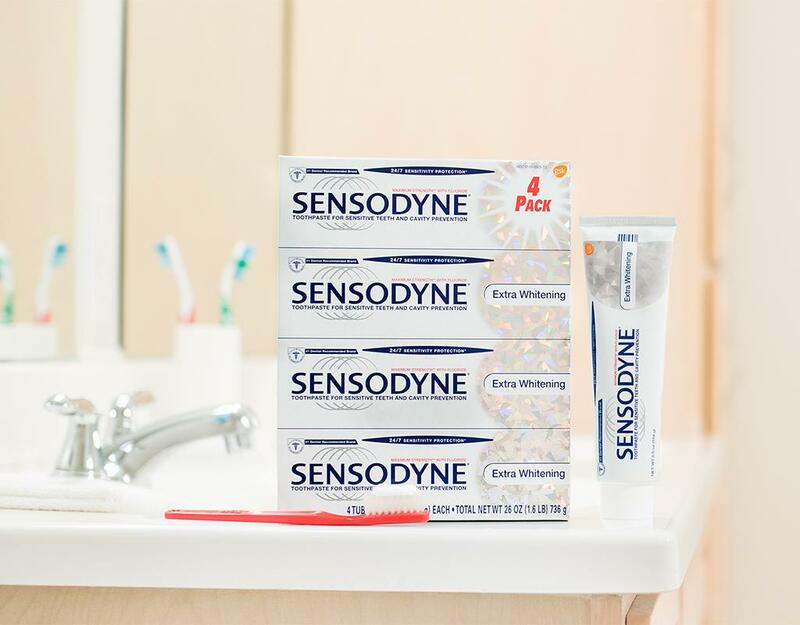 Like other Sensodyne toothpaste products, when used every day, Sensodyne Extra Whitening toothpaste relieves sensitive teeth by building a protective barrier that blocks the pain caused by hot, cold, sweet and other contact triggers and it keeps it from coming back. 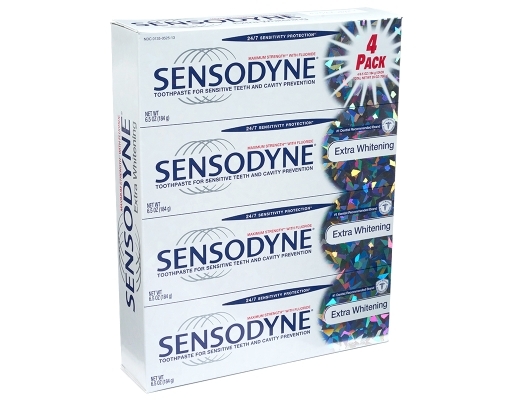 It also leaves a fresh, clean feeling in your mouth.